justthefood.com...the blog: I'll Be at Whole Foods Market in Tustin Today at 12 noon! 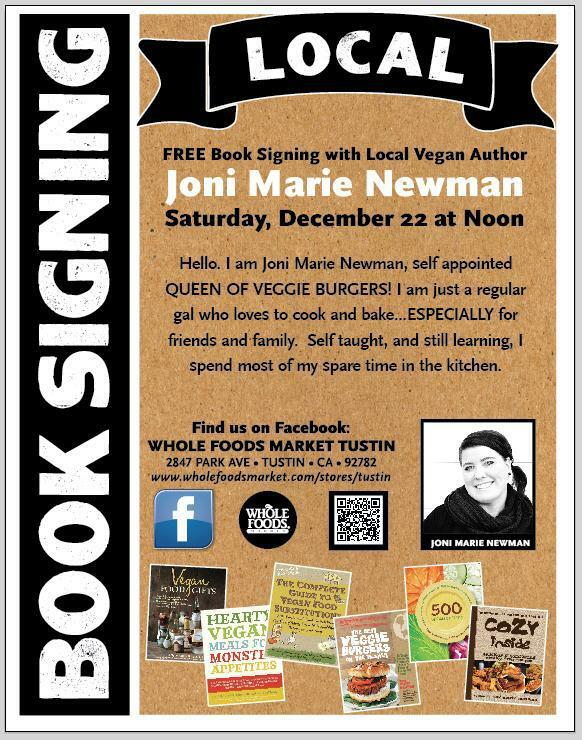 I'll Be at Whole Foods Market in Tustin Today at 12 noon! Oh no, I missed it. I was down the street from there. I truly love your website.. Pleasant colors & theme. Thank you! It’s very easy to find out any topic on net as compared to books, as I found this post at this site. How Much F'ing Turkey Did You Make Anyways?